Marcos Paquetá would be privileged to be appointed as the new head coach of the Iraq national team, the 59-year-old has stated. Paquetá left his post at Zamalek last January, after guiding the Egyptian club to two wins, two draws and one loss in the five games in charge. And the Brazilian, who has spent the past ten years working for different clubs within the Middle East, admits he would be open to the idea of leading out the Lions. 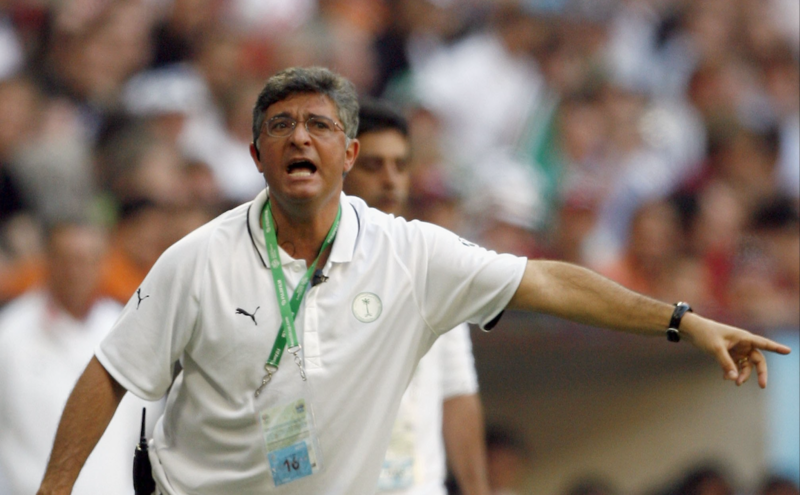 “I am very happy to be nominated for the position,” he told Al-Kass Sports Channel. “No one called me but I would be proud. Paquetá also spoke highly of two Iraqi household names as it appears the former national team players have been encouraging the Brazilian to push for the role. 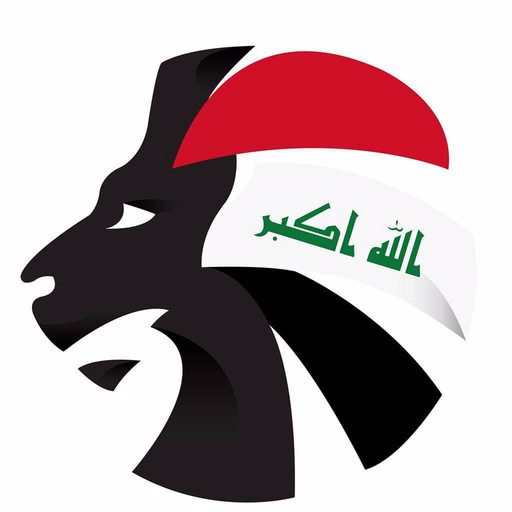 One condition put in place by the Iraq FA is for their next manager to be based in the country and to regularly attend league matches. Other managers have also been linked with the job, including Walter Zenga, Alejandro Sabella, Stuart Baxter and Alberto Zaccheroni. Who would you like to see take charge?